Accounts Payable handles vendor invoice processing, payment approval, and cheque printing, usually reports data captured through the receiving process and allows for the entering of manually generated cheques and reconciliations. Accounts Receivable performs the functions of maintaining customer account information, the generation of customer invoices and periodic statements, and the application of payments received. A means is usually provided to monitor the ageing of account balances, as well as the maintenance of customer credit limit data. 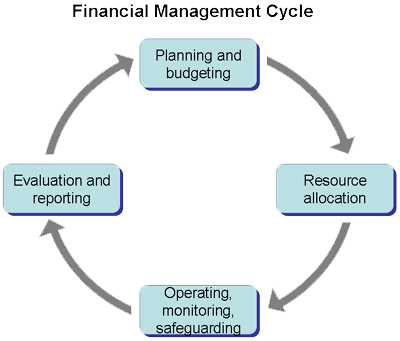 General Ledger classifies and summarises all financial activity and provides the ability for financial reporting.